The Easy Laser D90 BTA delivers fast and precise alignment with a simple to use unit, allowing you to protect your machinery from needless wear and tear, increasing your efficiency and saving you money. The D90 BTA attaches in a few seconds, connecting to the side of the sheave/pulley rather than the belt groove. This feature makes it just as easy to adjust v-belt, flat belt and timing belt pulleys as chain wheels. Plus, the innovative design of the anchor plate/reference surface makes for easy alignment of both large and small sheaves/pulleys. 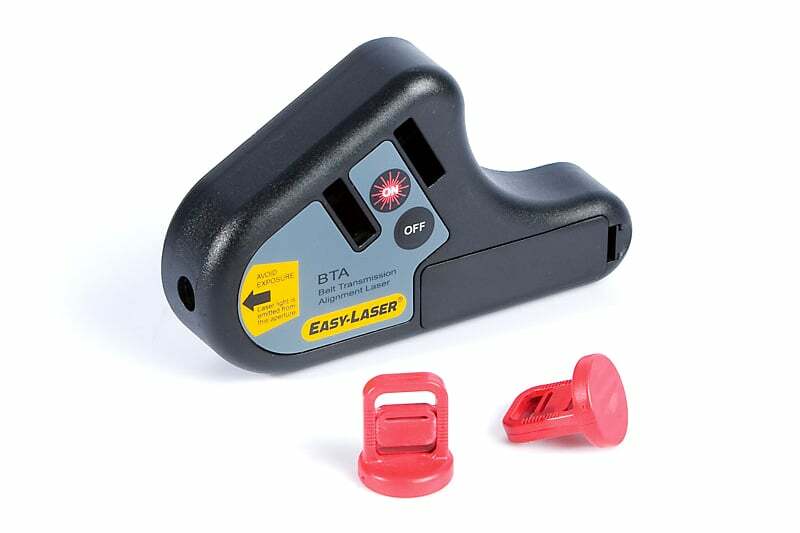 The Easy Laser D90 BTA features visually read accurate targets. 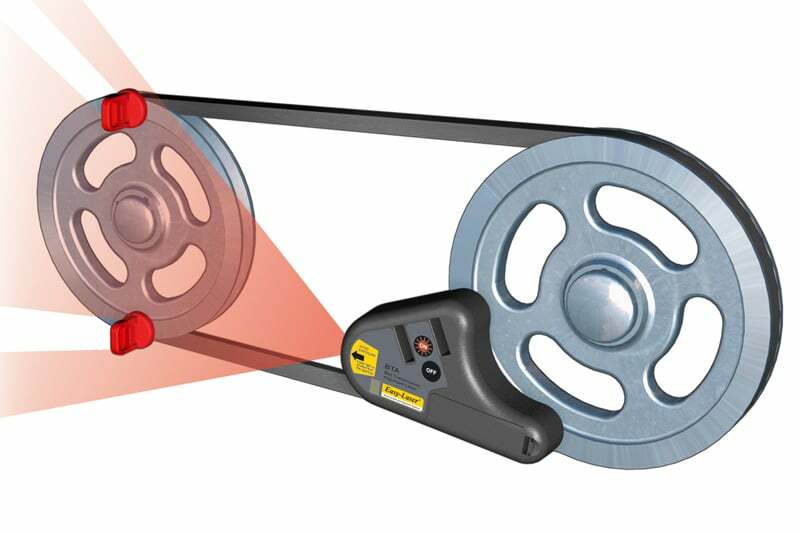 For advance measurement, the D90BTA can also be coupled with an Easy Laser detector unit. Contact us to find out more about the Easy Laser D90 BTA or any of our other measurement and alignment equipment, or request a quote online.